What are the best places to stay at in Goa? 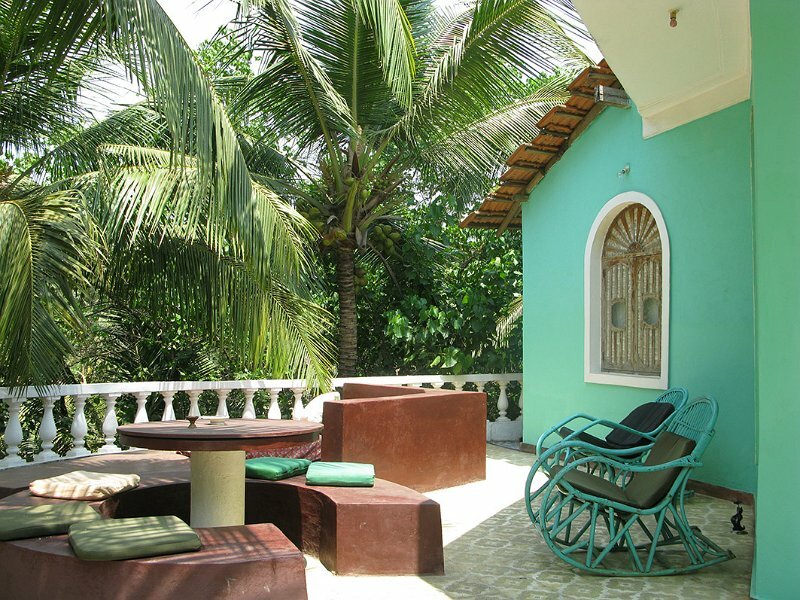 Here's our roundup of the top Goan hotels that offer affordable luxury. Luxury in the city centre with great views of the river. A luxurious hotel in South Goa. 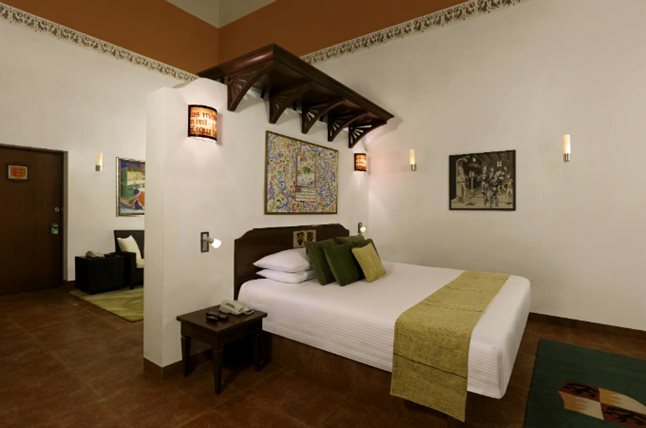 Modern, clean comfort at Candolim. 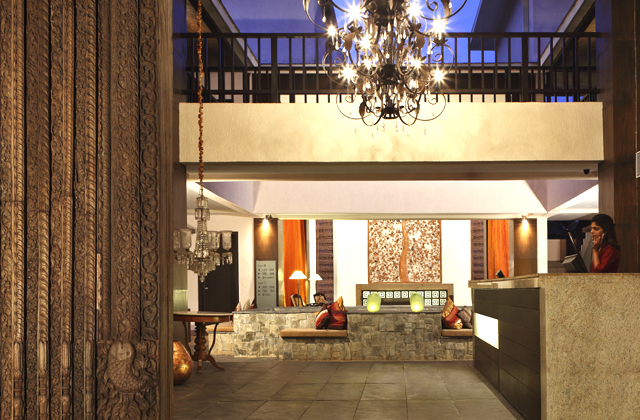 A sleek hotel in Candolim. Lovely Mediterranean-style resort in South Goa. 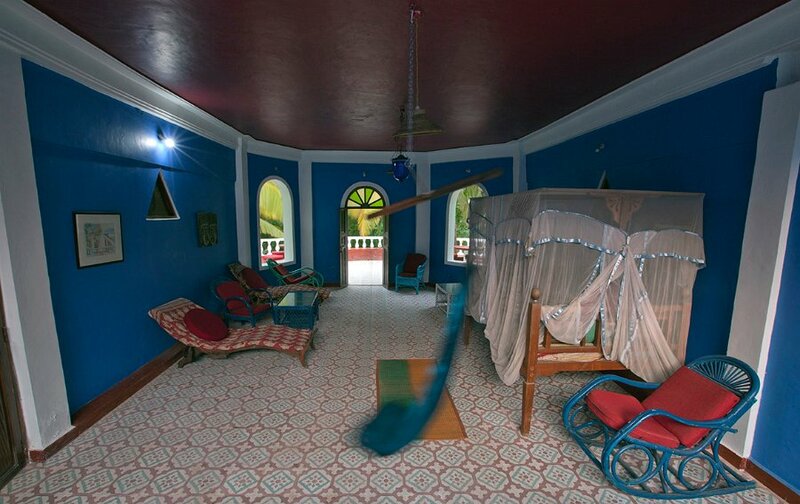 A cozy, intimate hotel near the famous Anjuna beach. 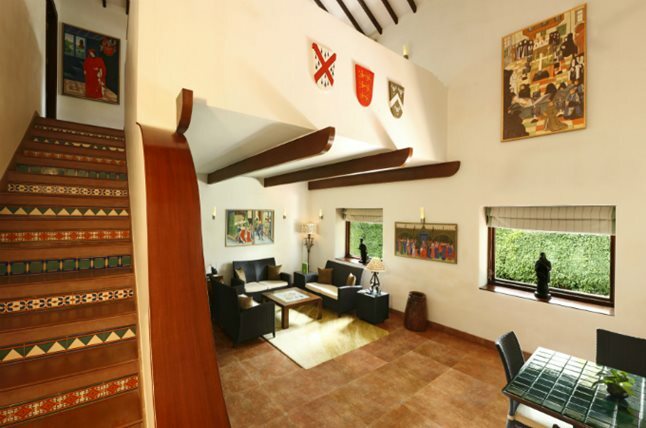 Luxury by the Taj Group in South Goa. Affordable three star comfort near Candolim beach. A chic South Goa hotel with a lovely, huge pool. 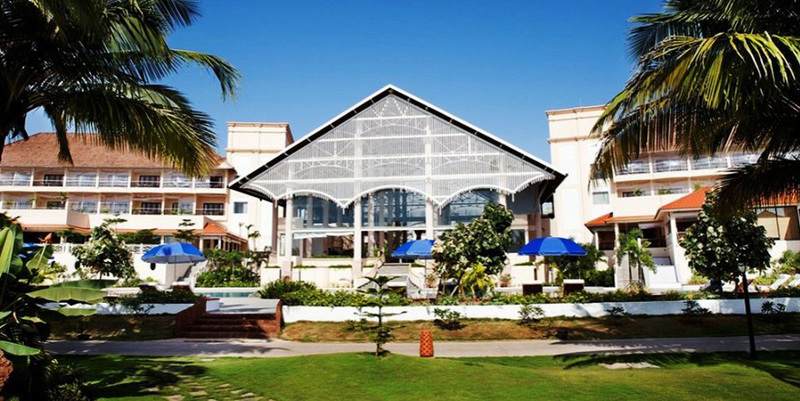 Comfortable three star hotel close to Baga beach.